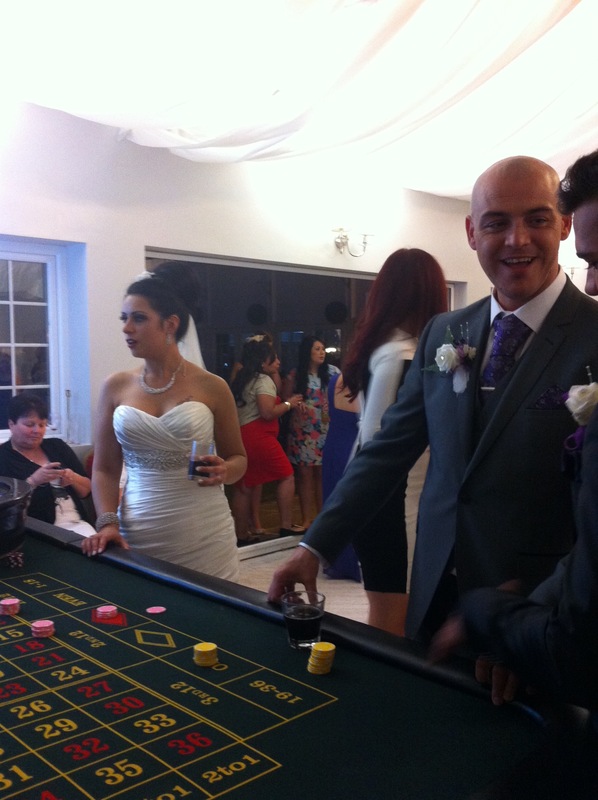 You are invited to book your casino hire entertainment for your wedding day right here. 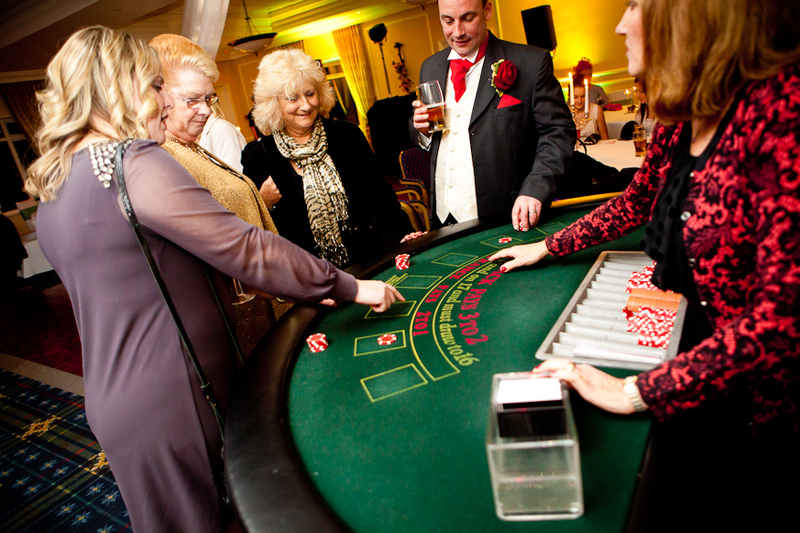 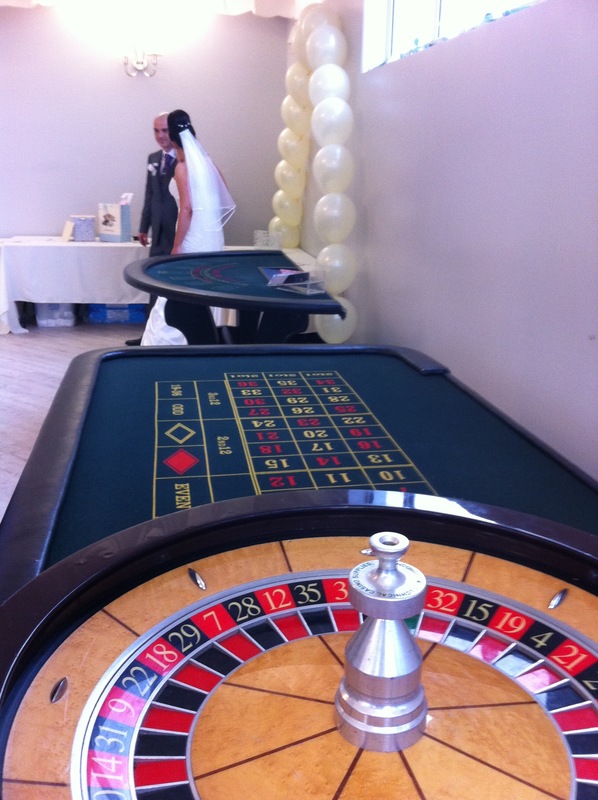 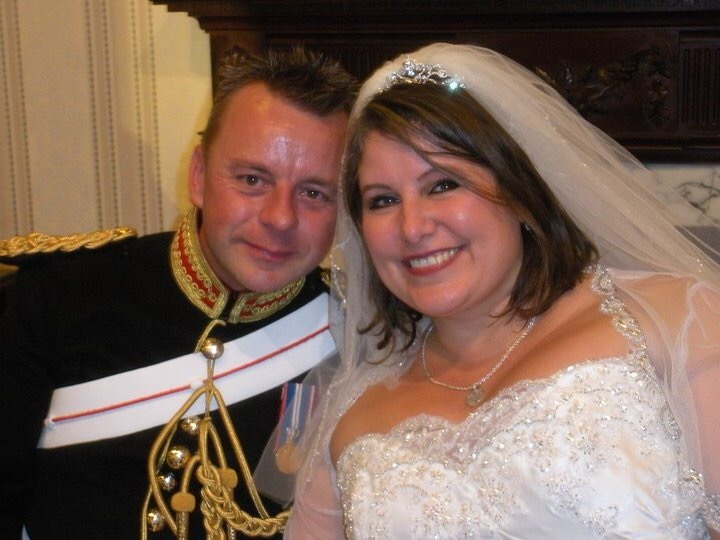 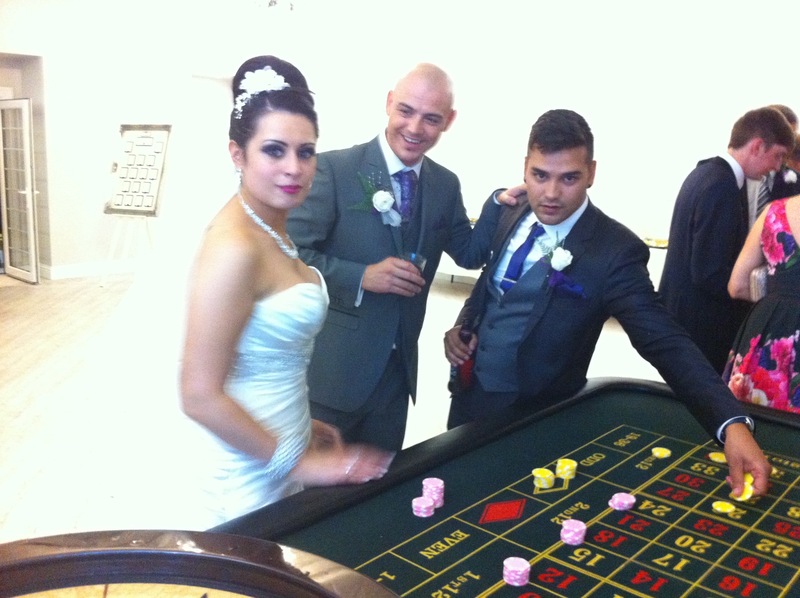 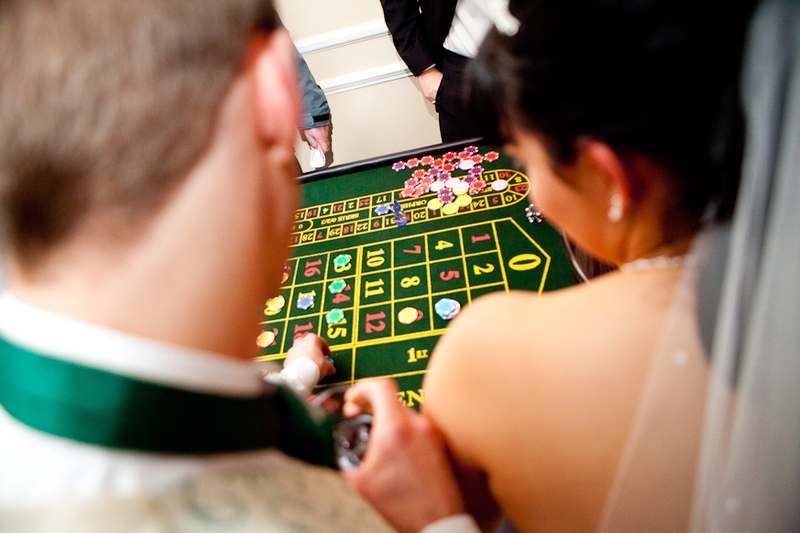 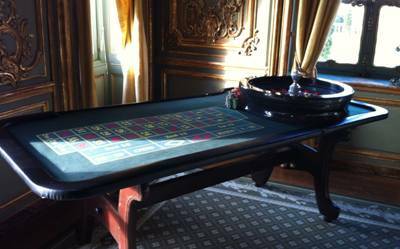 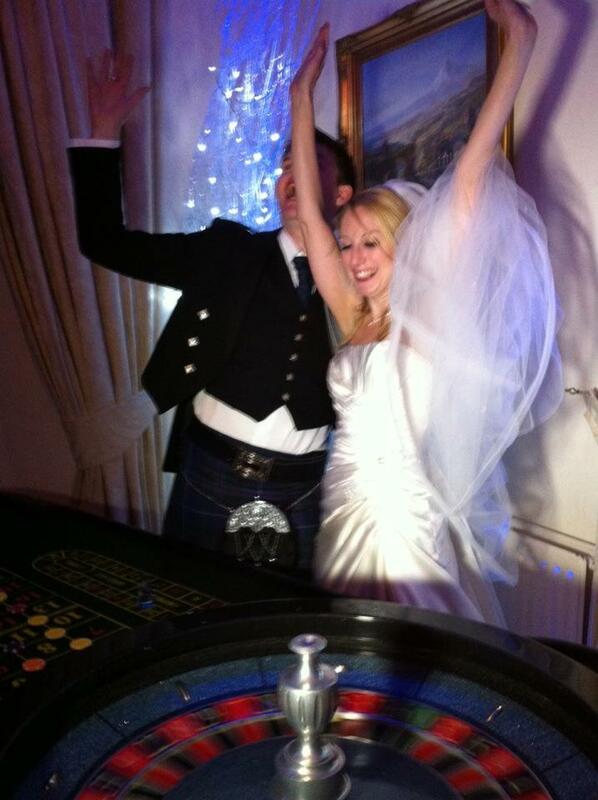 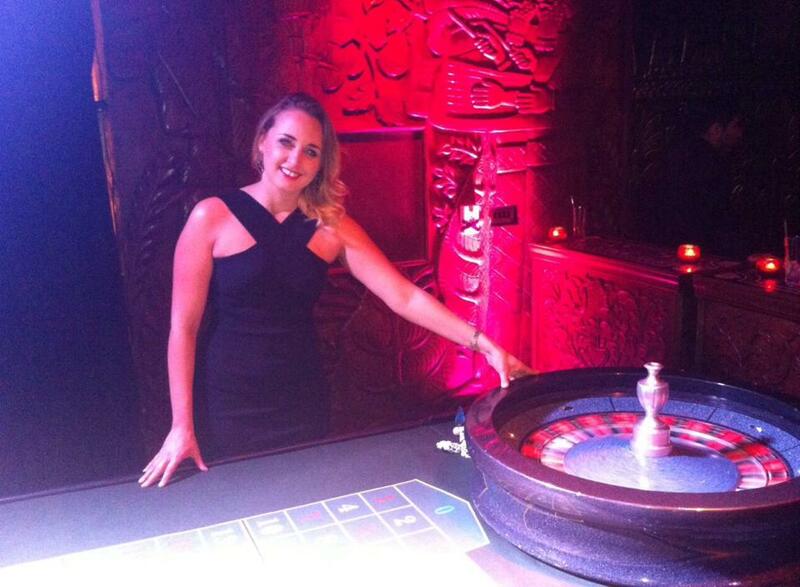 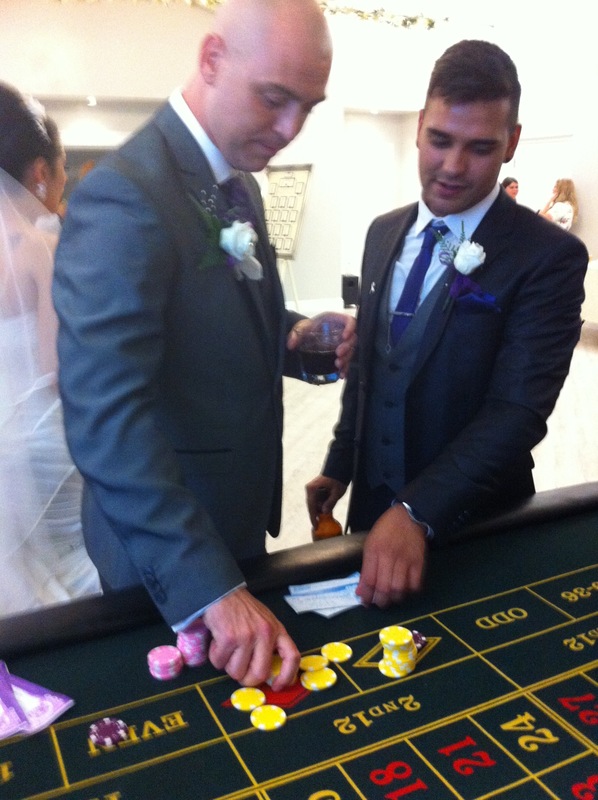 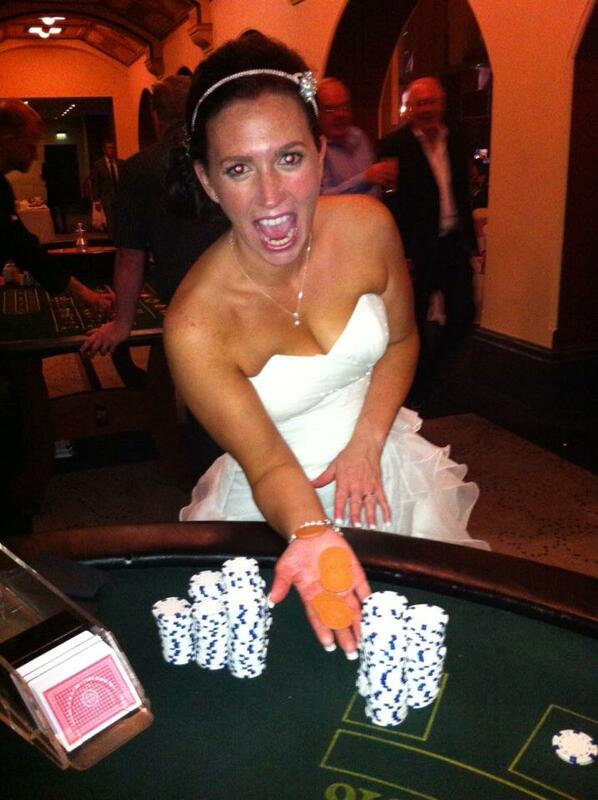 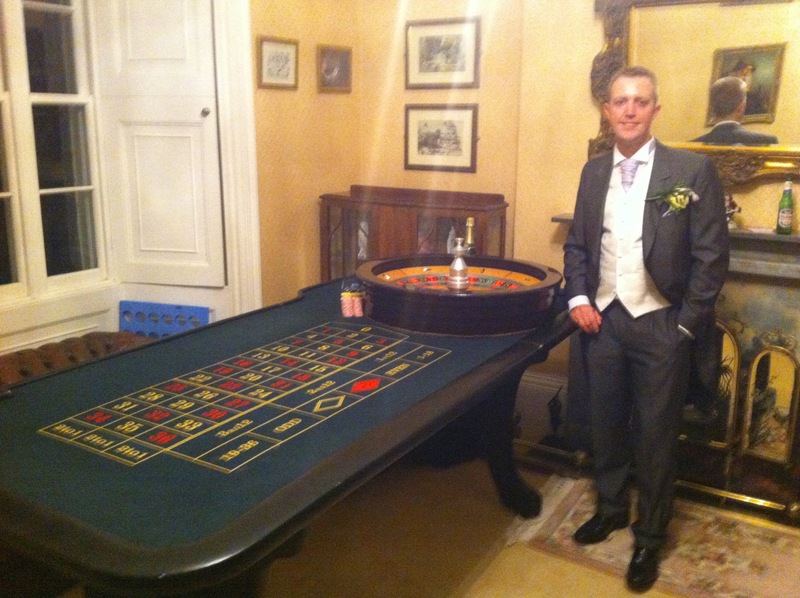 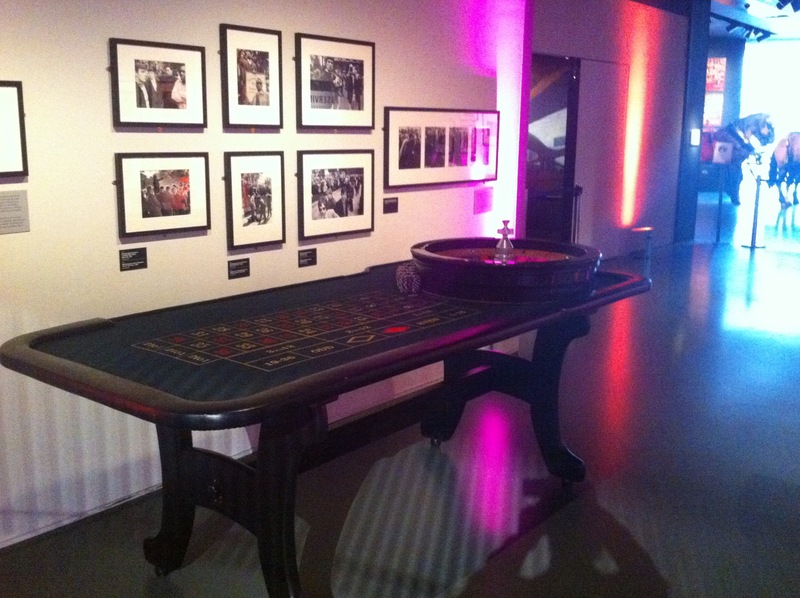 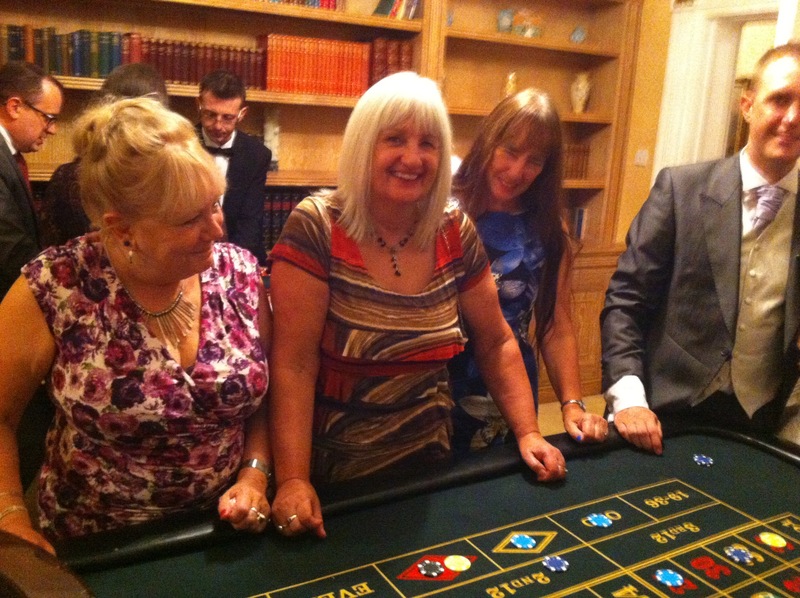 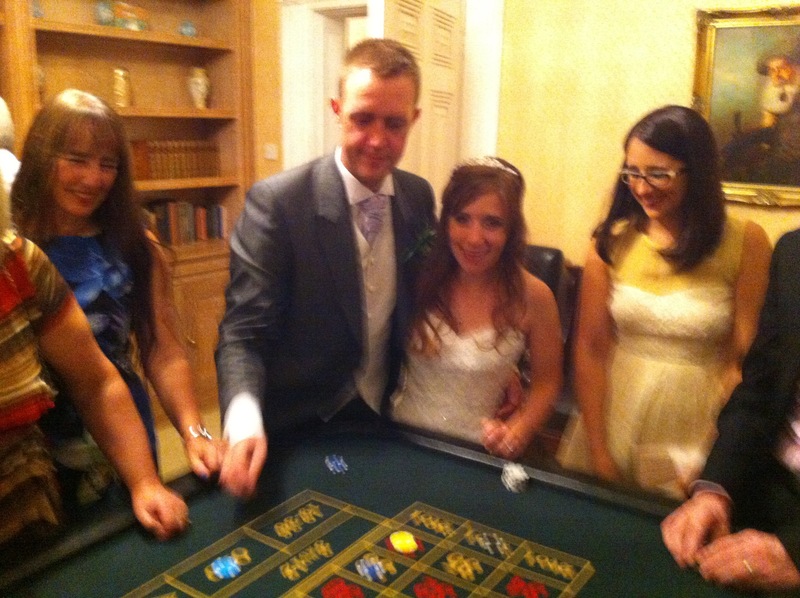 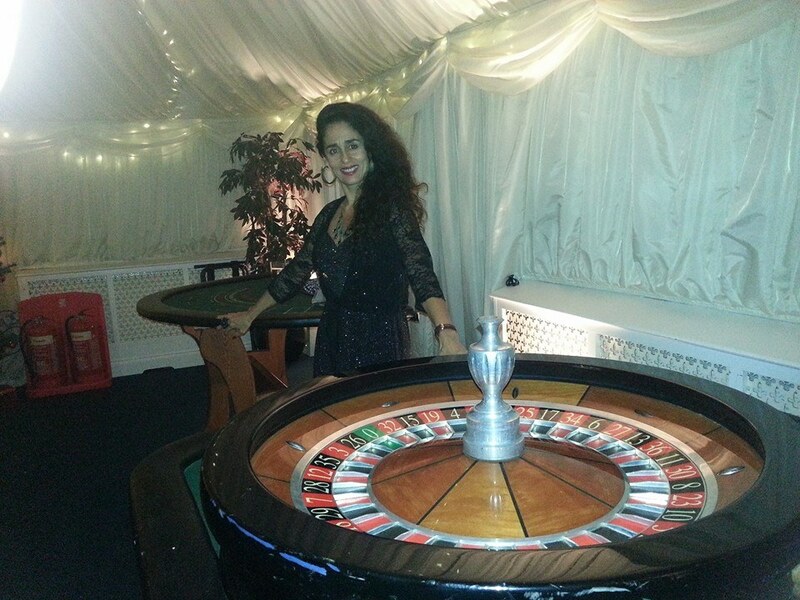 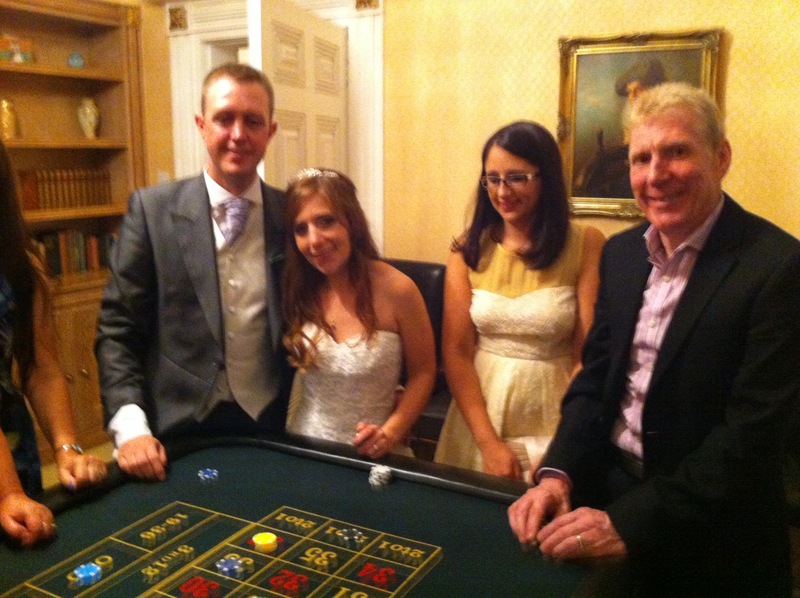 Wedding Casino Hire offers specialist casino hire entertainment for weddings, the retaking of vows and anniversaries. 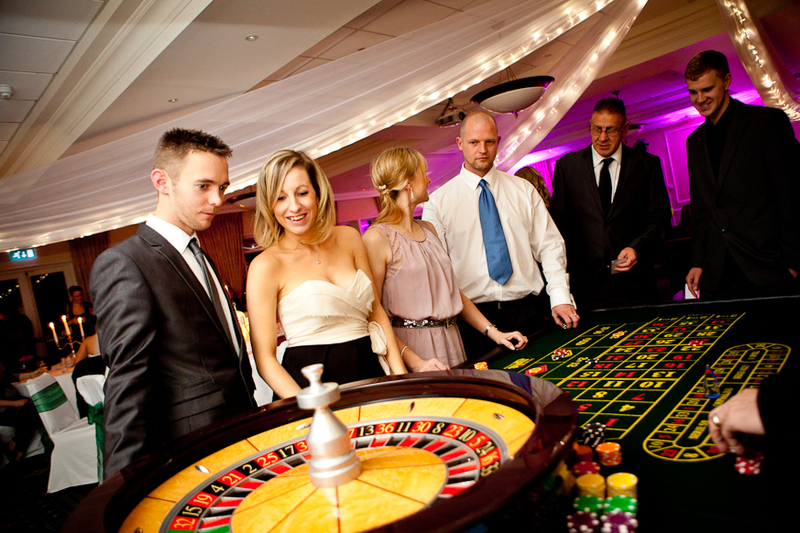 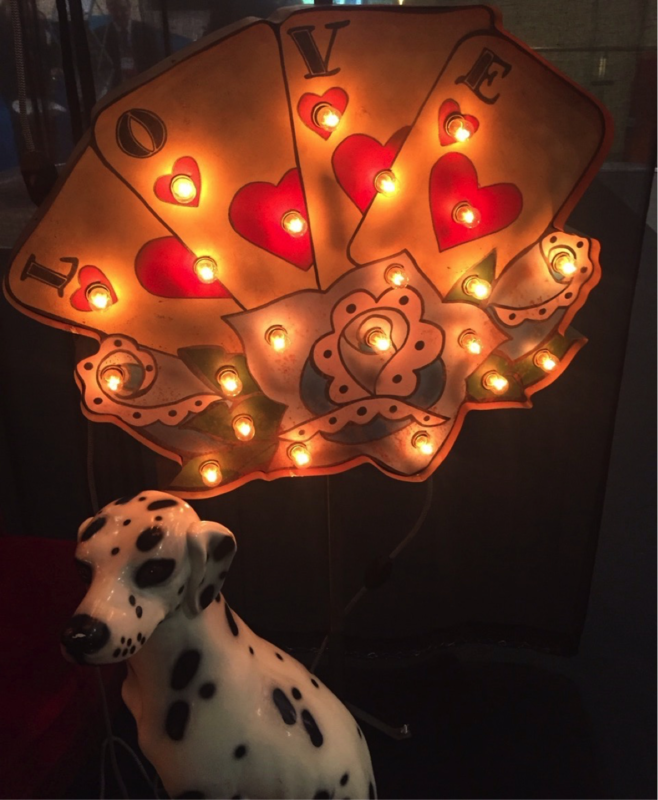 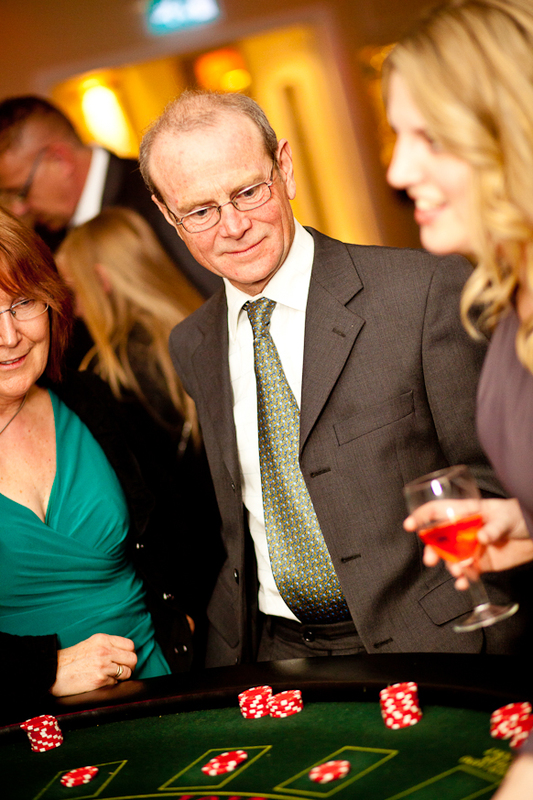 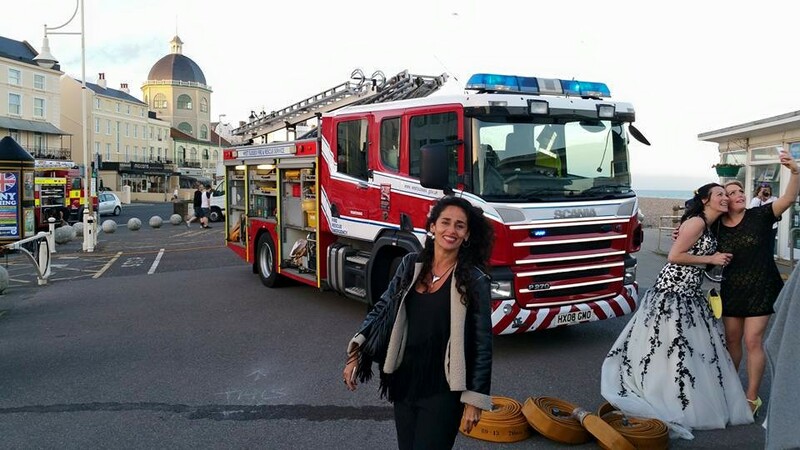 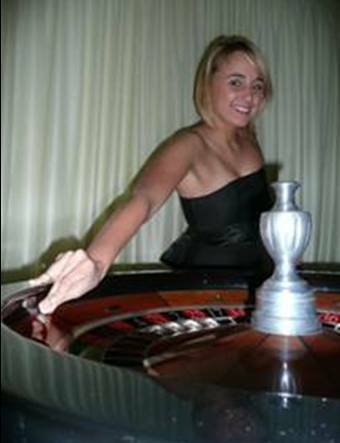 The company has provided fun casinos at hundreds of weddings since 1994 and covers all of London and the South East of England. 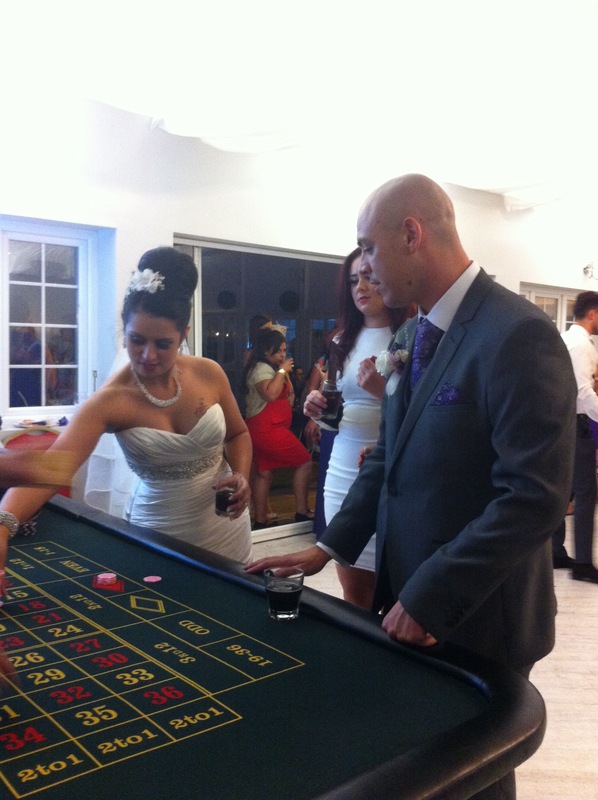 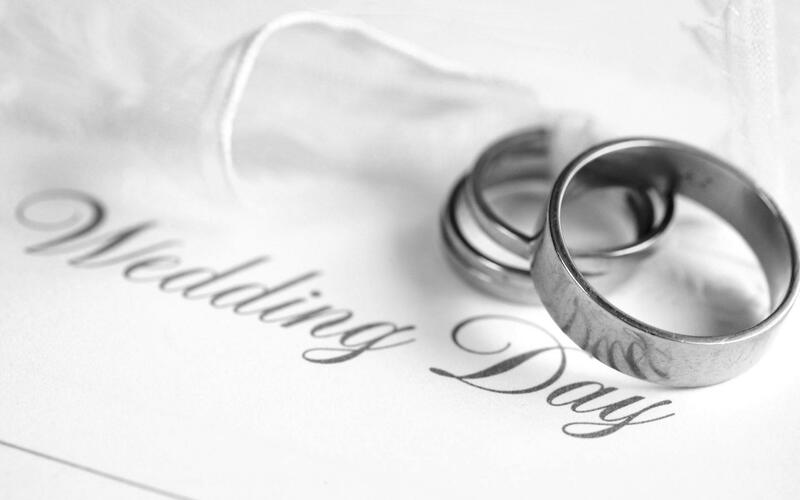 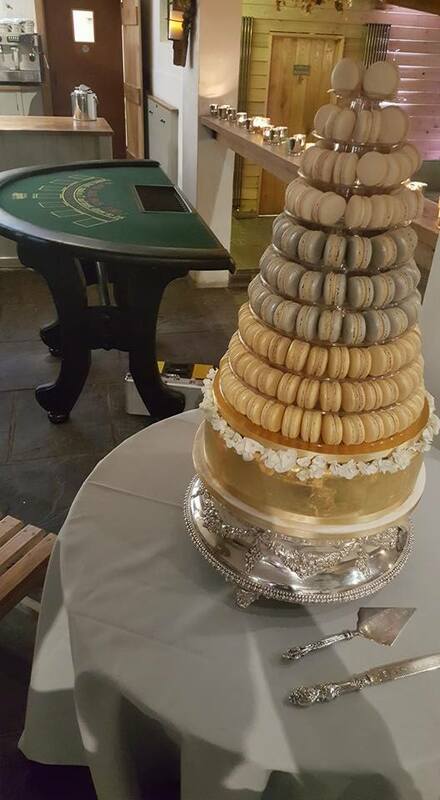 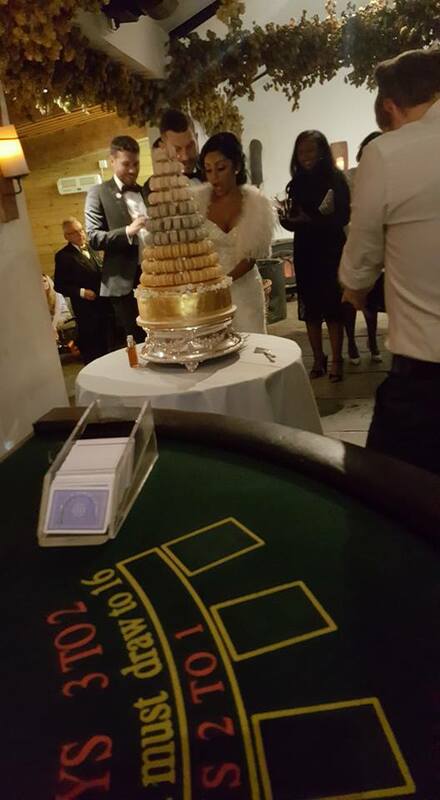 We are the preferred wedding casino hire supplier to many hotels, clubs and venues who are happy to recommend our services because they have had 100% positive feedback from their couples, and have seen for themselves that we take pride in what we offer, are ultimately reliable, well organised and offer exceptional value for money. 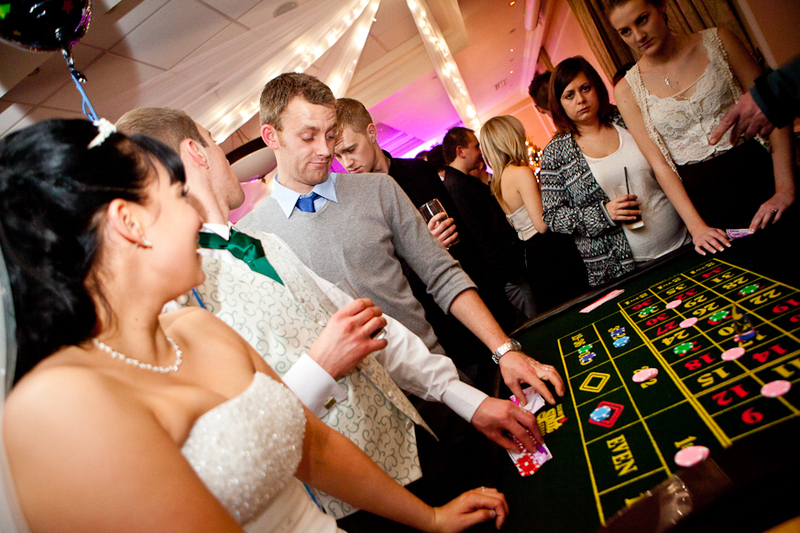 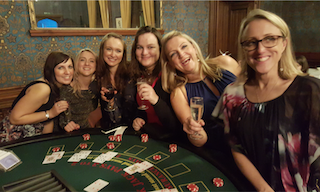 Because we know how important it is for you both to feel confident that the entertainment for your very special day will be absolutely perfect, we have created three Wedding Casino Hire Packages just for you. 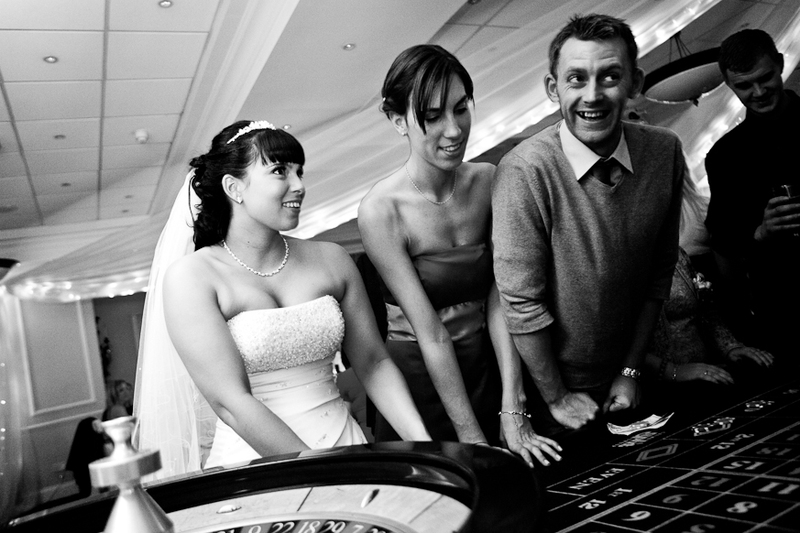 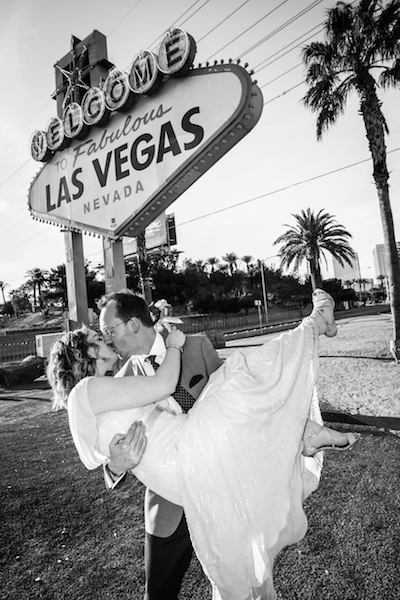 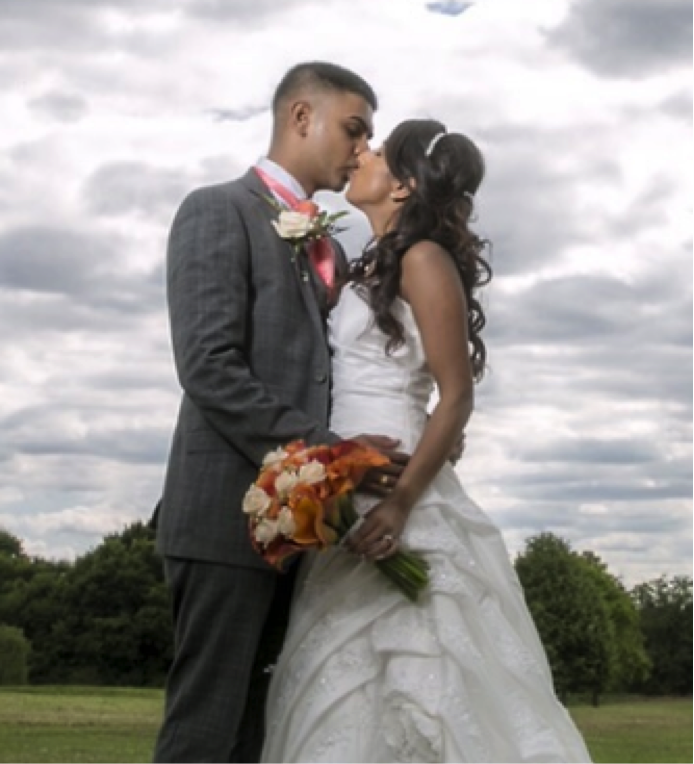 Built with you in mind, and based upon our huge amount of experience within the casino hire sector and the many happy couples we have had the privilege to serve. 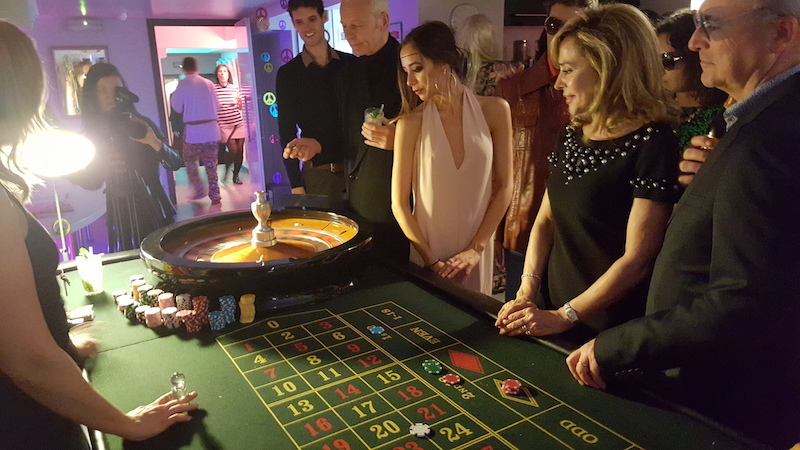 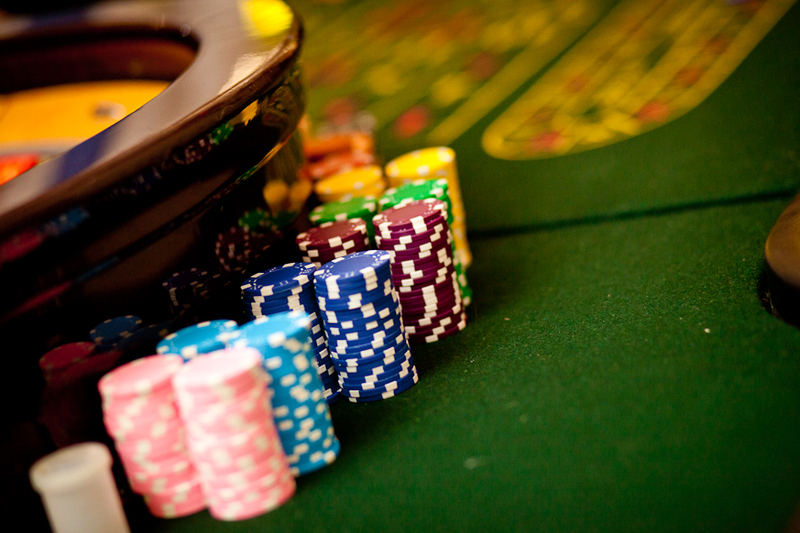 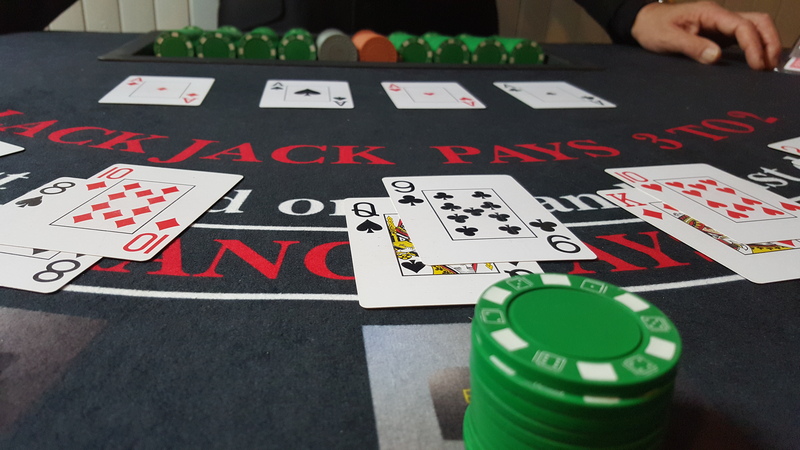 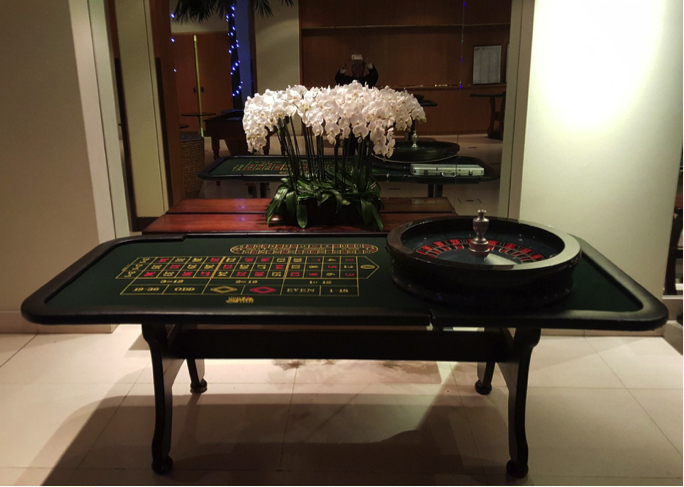 When you rent our full size casino tables and croupiers you can be sure that they are authentic, that the service throughout the whole process - from booking through to the appearance on your special date, will be personal, friendly and totally seamless.